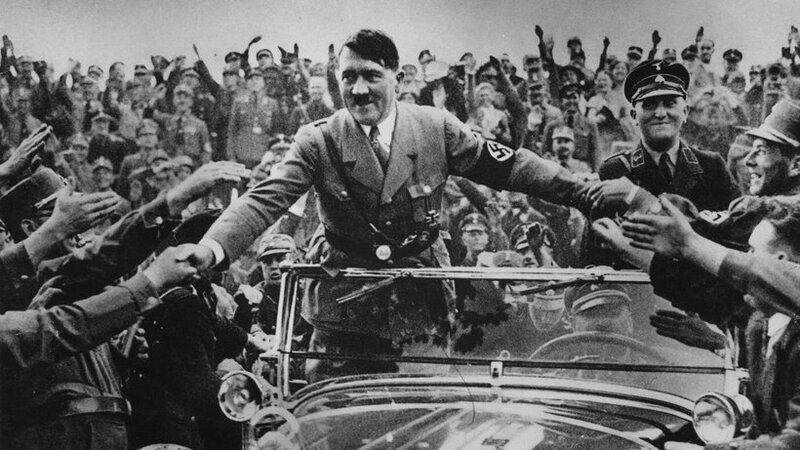 People followed Adolf Hitler, it’s said, because he restored national pride and uplifted Germany economically. People followed Martin Luther King, it’s said, because he gave them a cause, a noble purpose – no points for guessing whose legacy is more enduring. A more cynical person may say that there is a considerable gap between political leaders (and the aspirations of their followers), and business leaders who employ people to help them make more money. However, the cynic’s view is not one that the majority of the world’s executives would agree with. A survey by EY Beacon Institute and Harvard Business Review Analytic Services reveals that 90% of executives recognise the importance of “an aspirational reason for being which inspires and provides a call to action for an organisation…and provides benefit to society”. Another study by The Alternative Board (TAB), shows that companies which are socially driven (have a noble purpose) have more optimistic employees and outperform their competitors. “A clear personal vision is an excellent motivator for success – especially when shared with others. By aligning their vision with their people, socially-driven business owners are held further accountable to their goals,” says TAB vice president David Scarola. In essence, this means that companies which create and communicate a vision that goes beyond making sales, which instead gives employees a reason and a purpose that benefits other people (or the planet), will make more sales. At first glance, your business many not appear to have anything aspirational or worthwhile about it, and you may think that presenting it as anything else is like trying to make a silk purse out of a sow’s ear, but that would be selling yourself and your business short. On the surface, you may not think there’s any noble purpose in selling tools or hardware. 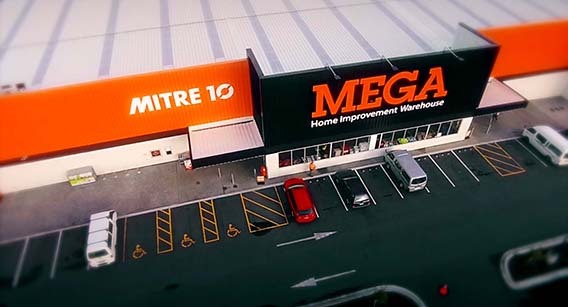 Mitre10, however, improved the company’s customer service culture by showing their employees that there is good in selling tools and hardware. For example, in equipping and advising a dad on how to make a great treehouse for his daughter, they’re helping bring families closer together, as well as strengthening feelings of accomplishment, pride, satisfaction and joy. Customers buy Mitre10s products because they want to make or create something that’s useful or beautiful or fun, and employees can help them do that through the way they interact with their customers – the way employees interact with customers is key here because it’s the staff interaction that speaks to a noble purpose more so than the products. Giving money to charity is a good thing to do, but it’s not the same thing as creating a noble purpose and an empowering vision for your staff to get behind. Spending some time and money in uncovering exactly what that noble purpose may be will go a long way to positively impacting your bottom line. Begin by asking yourself: What, ultimately, do our customers want to achieve when they buy our products or services? Remember, part of Mitre10’s noble purpose is not so much about the products that they sell, but the results and, more importantly, the people interaction that solves very real human needs and problems. Next readingWhat makes an inspiring company vision?